The Urban Style Wampum line is for people who want comfortable and functional clothes, but with clean geometrical lines. 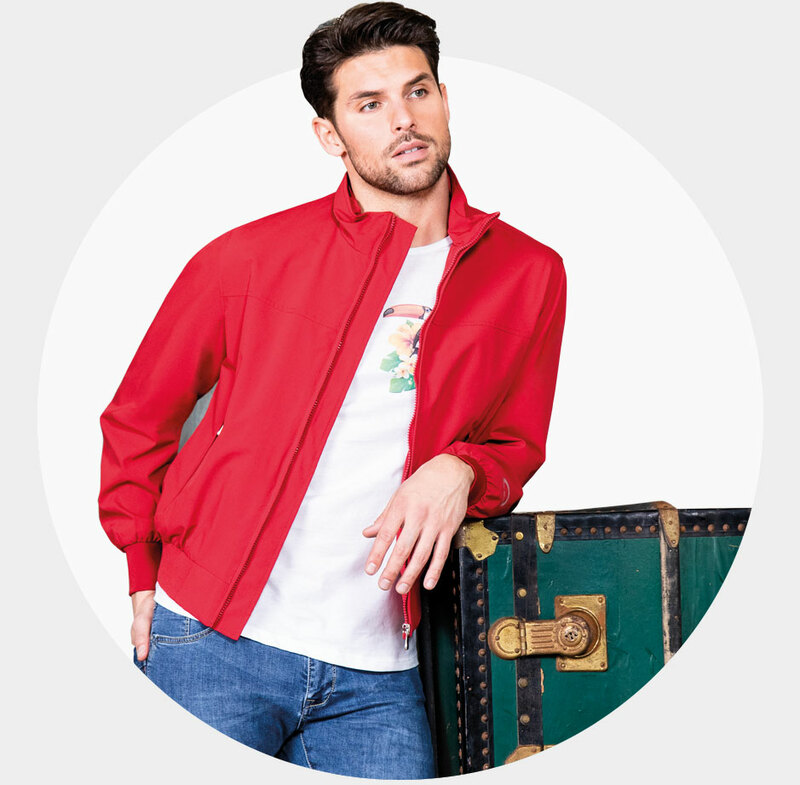 Comfort jackets that are a pleasure to wear and are suitable for a wide range of uses. The new 100% Cotton line is for people who want comfortable and functional clothes, but with clean geometrical lines. 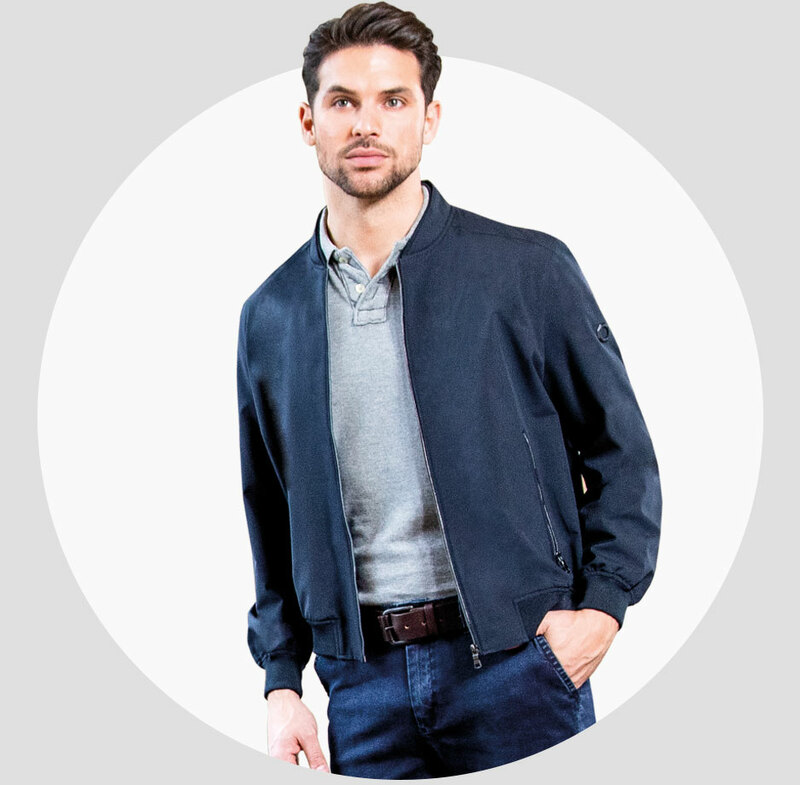 Lightweight jackets that are a pleasure to wear and are suitable for a wide range of uses.